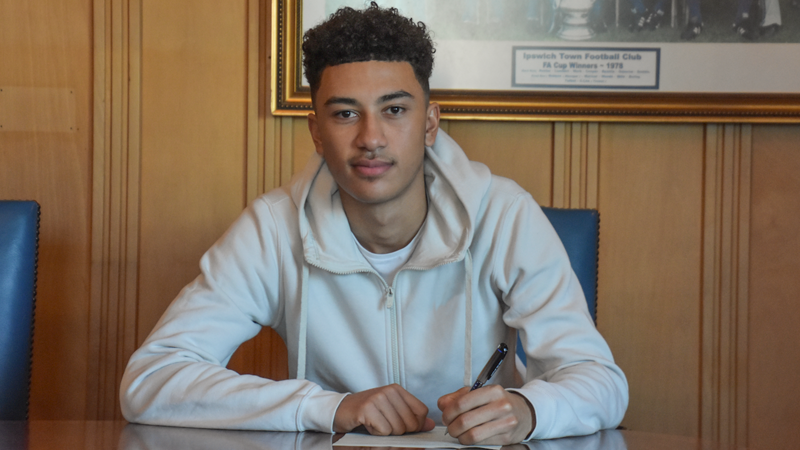 Academy forward Kai Brown has signed his first pro deal with the Blues. The 17-year-old has put pen to paper on a contract which runs until the summer of 2021. Brown joined the club just over a year ago from Grays Athletic having broken into the Essex non-league club’s first team aged just 16. A regular in the U23s this season, Brown is likely to be involved with the U18s when they take on Watford in the FA Youth Cup at Wingate and Finchley's Maurice Rebak Stadium on Tuesday evening (KO 7pm). Good luck lad, hope to see something of you next season in Division One.